NEED MORE SPACE? 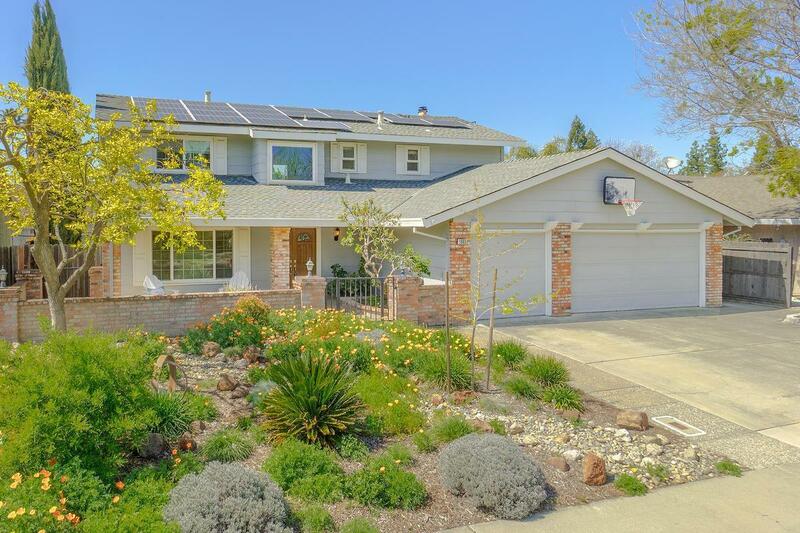 You'll love this FOUR BEDROOM home in Southwest Woodland. Upgrades at every turn include remodeled bathrooms and kitchen, custom interior paint, stylish flooring, dual pane windows, modern fixtures and finishes, chef's appliances, and OWNED SOLAR to keep the power bill LOW. You'll be ready for the heat with the covered patio dining and sparkling pool. Fantastic floor plan includes a separate family room and living room and a formal dining room. MAKE A SPLASH THIS SUMMER!